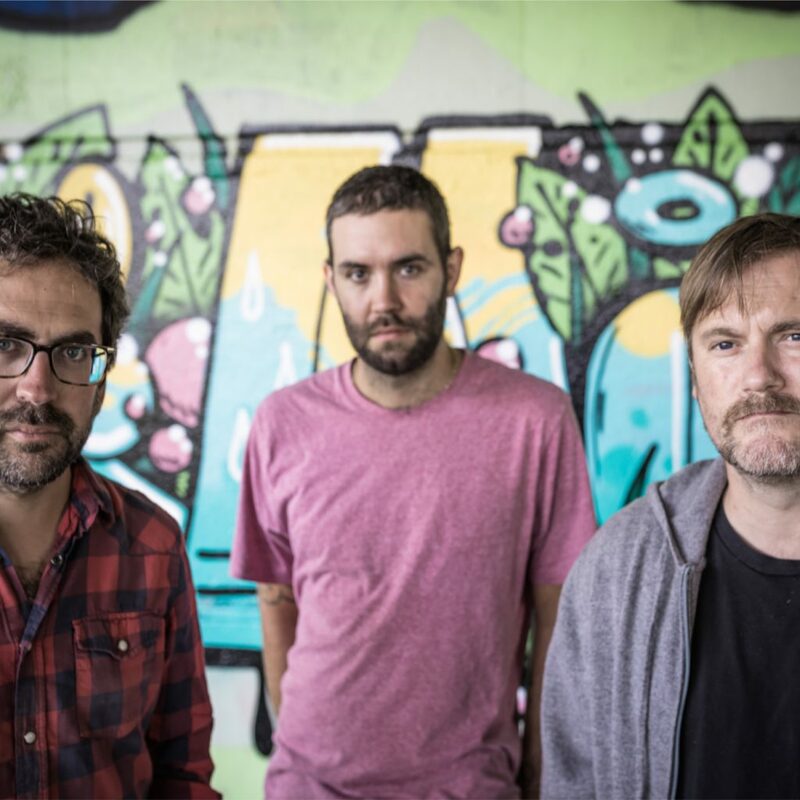 We love BEAK>. The Bristol-based trio make music like a head trip; music that moves with relentless propulsion. With the circular riffs of Billy Fuller and Will Young, and Geoff Barrow’s perpetual drumming style, they’re a lean jamming machine taking influence from Can, Brit-folk and funk to create weird, woozy soundscapes. Last year they released ​>>>​ (after 2009’s ​>​ and, you guessed it, 2012’s ​>>​). It confirmed the band’s metamorphosis from live jams and in-the-moment creativity into a bolder, more muscular, cinematic and funky sound. It comes across in their live shows too – as they’ve toured around the world, their sound and their ambition has grown. But they remain very much true to themselves. “You don’t like our music ‘cause it ain’t up on the radio,” Barrow intones on “Brean Down”. Don’t worry Geoff, we love it.